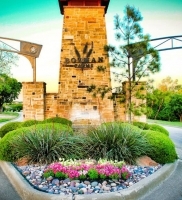 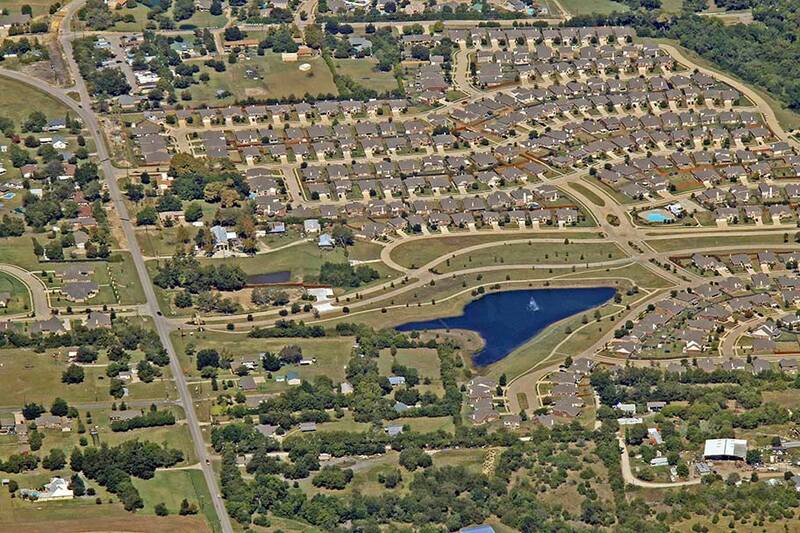 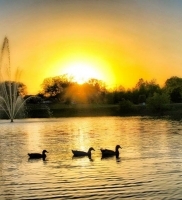 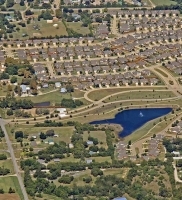 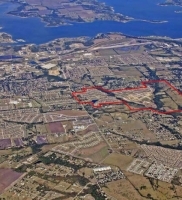 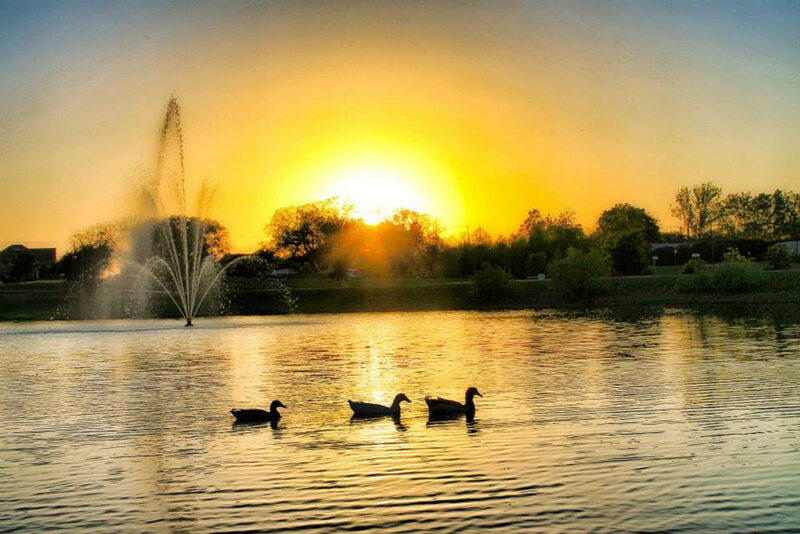 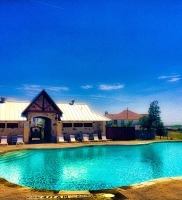 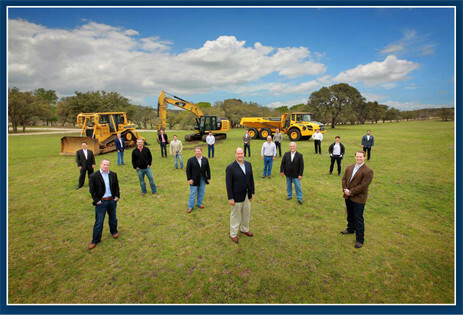 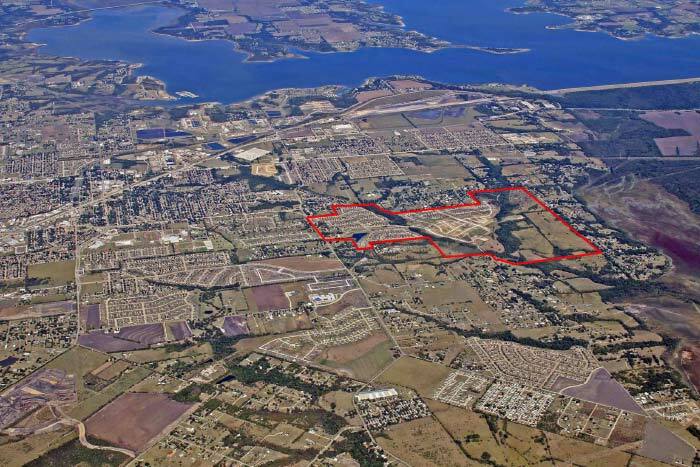 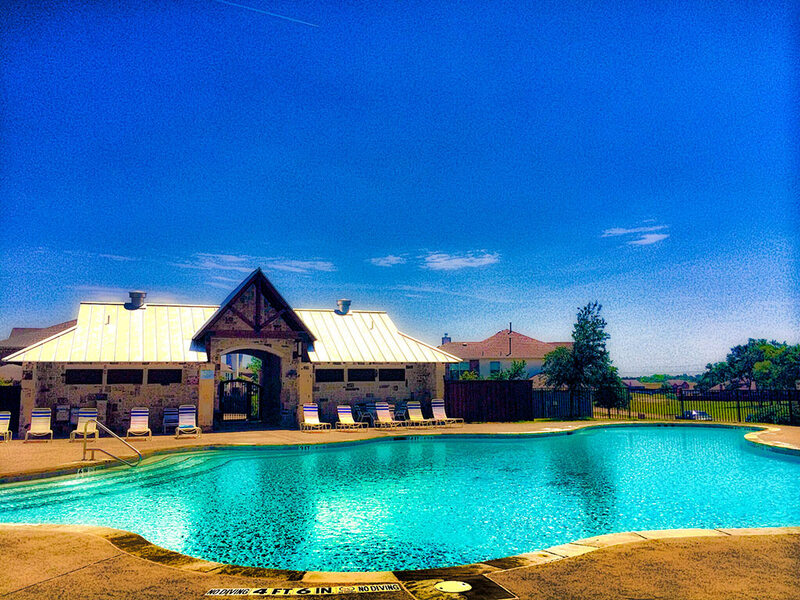 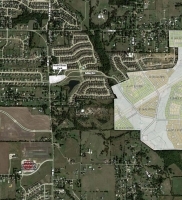 Bozman Farms is an established 600 acre, 1,300 lot master-planned community located just east of the booming SH 75/Richardson Tech Corridor with quick accessibility to the City Line complex, State Farm headquarters and other employment centers, shopping, dining and entertainment. 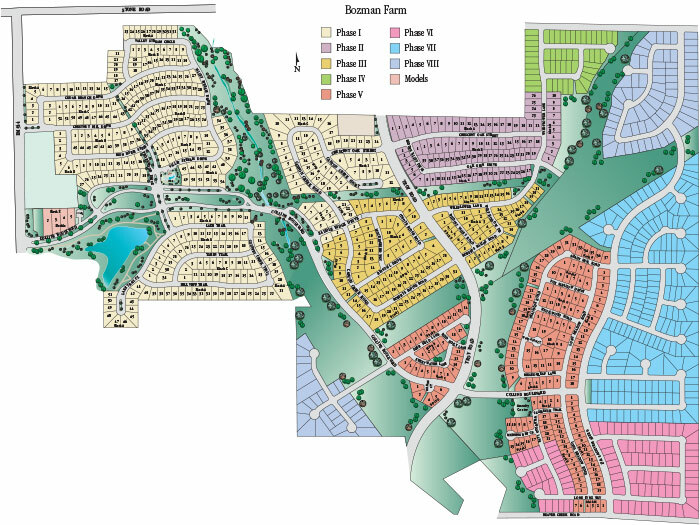 Over 450 families currently call the first two phases of Bozman Farms home. 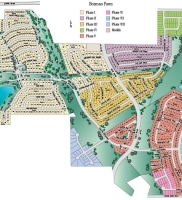 Allegiant acquired the remainder of the project which will provide for the development of approximately 780 additional lots. 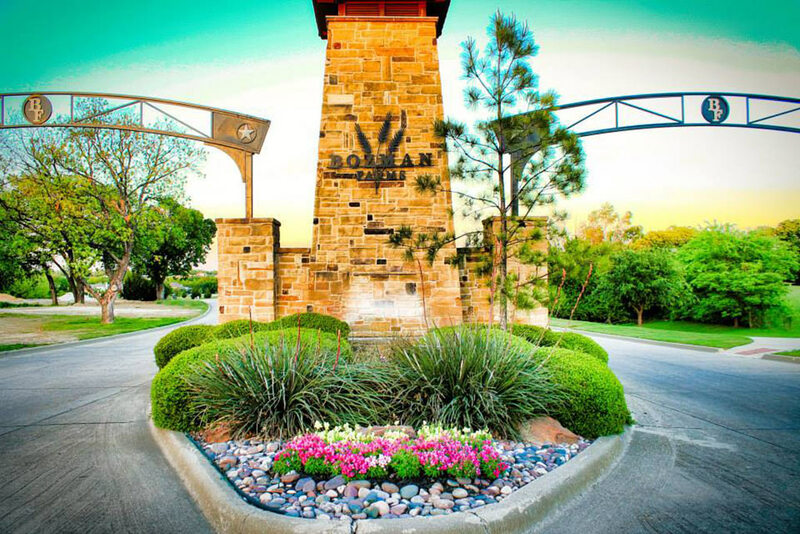 Targeting first move-up buyers, Bozman Farms features a new model home park, new phases and new builders. 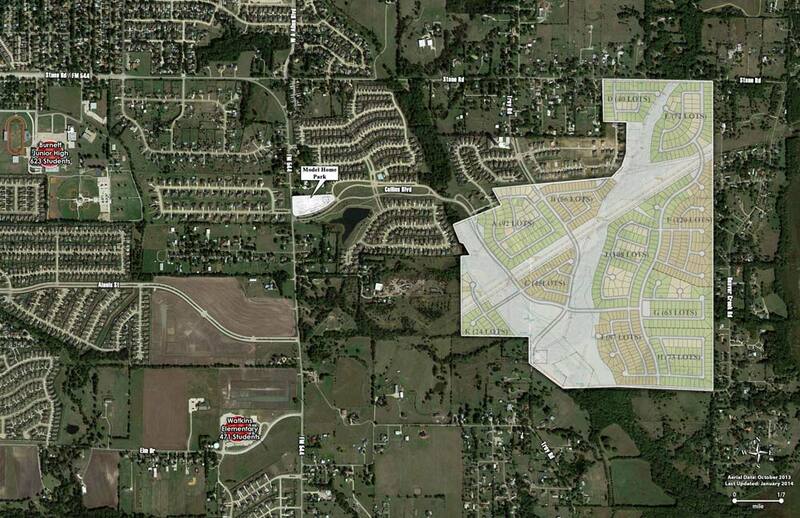 Phase 3 will have 145 lots and be delivered in spring of 2015.